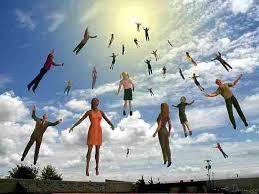 I can’t understand why so many people don’t believe in the rapture. The teaching is so clear from scripture. But they must have some reasons. I have come up with four possible reasons why many do not believe in the rapture.